Check out what Career & Technical Education can offer you! Need sports physicals for the 2019-2020 school year? Check out this event! Register now for High School Summer Experience! 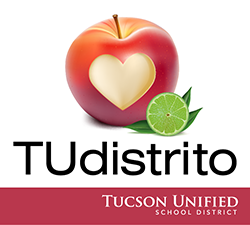 Join us in recognizing over 120 inspirational teachers and staff members from Tucson Unified School District! Join Safford K-8's 100th Birthday Celebration, April 27, 12-4 p.m. Textbook Reviews - Share your feedback! Testing season approaches... Learn how to support your children during standardized assessments. 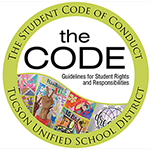 From March 25 through April 26, 2019, students in grades 3-12 will be taking state assessments, AzMERIT (for Math, Language Arts, and Writing in grade 3-8), AIMS (for Science for grade 4 & 8) and ACT (Reading, English, Math, and Science; 11th grade cohort only). Please check with your child's teacher for exact testing dates for your child. 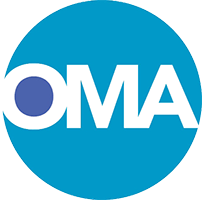 To learn more about these assessments, and about how you can support your children on assessment days, please see our Assessment Information and Resources webpages. 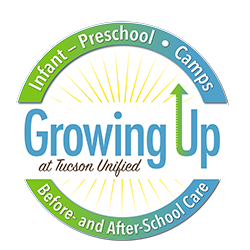 AZ Tax Credit - Contribute to support kids! 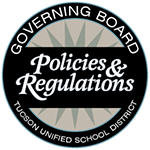 TUSD Employees - Looking for district email? Click here! TUSD Celebrates the Completion of of Largest K-12 Solar Project in AZ! Want to become a teacher? Check out the Arizona Teaching Fellows program! 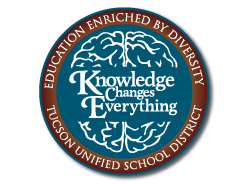 In order to ensure equal access to District education and support services, Tucson Unified School District is committed to ensuring communication with Limited English Proficient (LEP) students and their families in a language they understand. 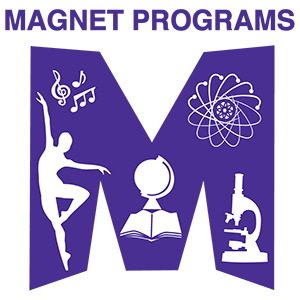 Open Enrollment and Magnet Applications for 2019-2020 now accepted!